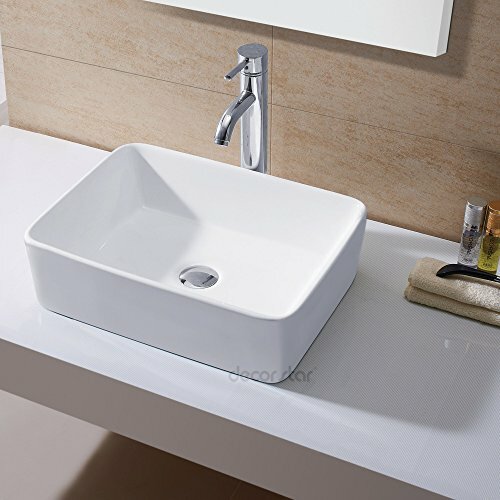 CB-013 luxury modern contemporary ceramic vessel sink basin. By Decor Star, the trusted brand in bathroom fixtures since 2009. Backed by two years manufacturer warranty with US based customer support. - 2 Years Manufacturer Warranty (USA Only) w/ US Based Customer Service.